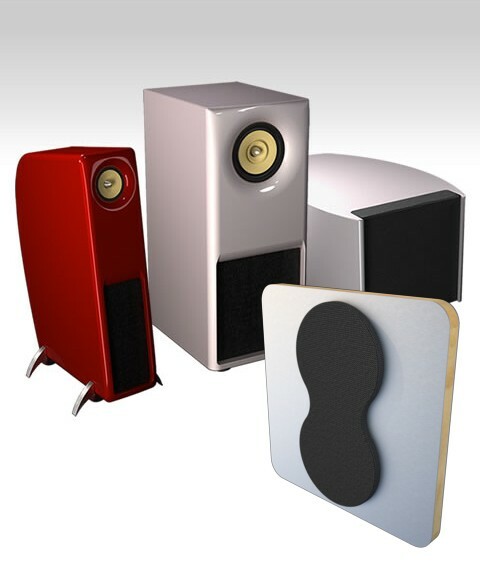 In 2008 EARO was formed by a small group of veterans from the professional audio industry as a conceptual project to evaluate the technical and commercial viability to produce innovative series of loudspeakers targeted to the high end niche. These were to rest on the principles of impedance transformation with a generally minimalistic design agenda. The project also included process integration of state of the art design, simulation and development tooling with equally advanced manufacturing methods in combination with traditional craftsmanship. A year later, the first product was released, the high definition Earo Eight, a directional and active speaker performing to the criteria set forth for “high definition”. In 2010 Earo stands on its own as sales increase together with new products emerging from the roadmap. Earo continues its work along the concept that musicality leads over technology and that simplification is the ultimate in sophistication.